Oh, sure, we all have them, and most of us have multiples. Do you need another? Probably. So what was new this year?Plenty. And the smaller, with a look inside so you can see the great design elements. Well designed, well made, with a solid shape, and unique features that make sense. They thought these out inch by inch. 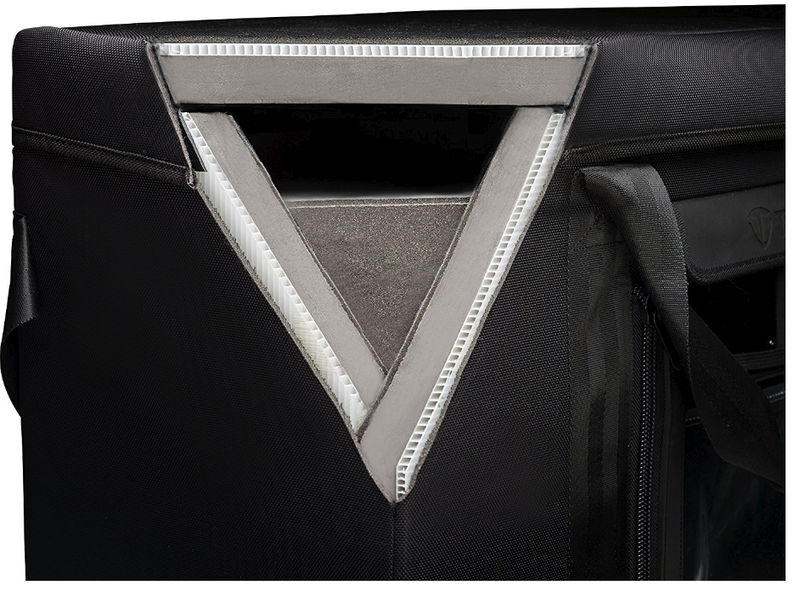 The origami dividers are an industry leading design, and give you great options to design the inside of your bag as you need. Each interior pocket has a purpose, from putting batteries in color coded pockets when depleted, so you don’t put the spent battery back in the camera. 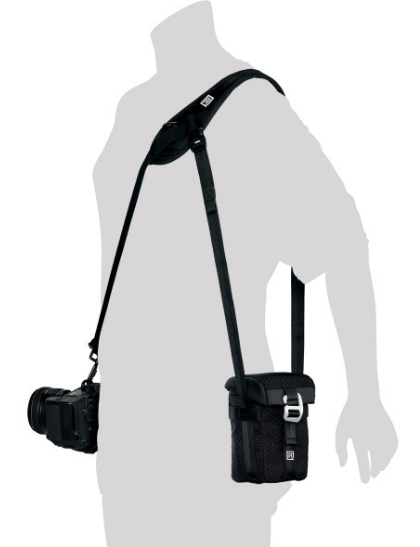 Plus they have given you straps to carry your tripod. A travel one, anyway. 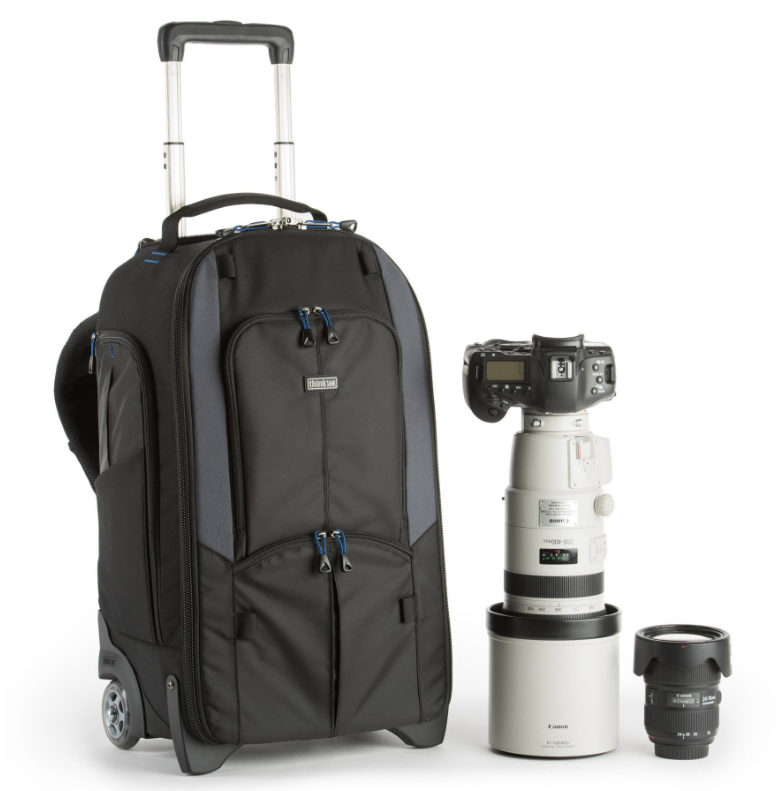 If you’ve made the move to mirrorless, these 2 bags should be on the consideration list. $150 and $100, respectively. If you are a traveler, we suggest great options. SKB partnered with one of our favorite bag makers, ThinkTank, and have come up with a hard case, with a custom fitted backpack camera bag. Just in case you have to check your bag, god forbid, you have the protection. I do also keep 2 TSA locks in the bag, just in case. So roll onto the plane, get to your hotel, and pull the backpack and your mobile. 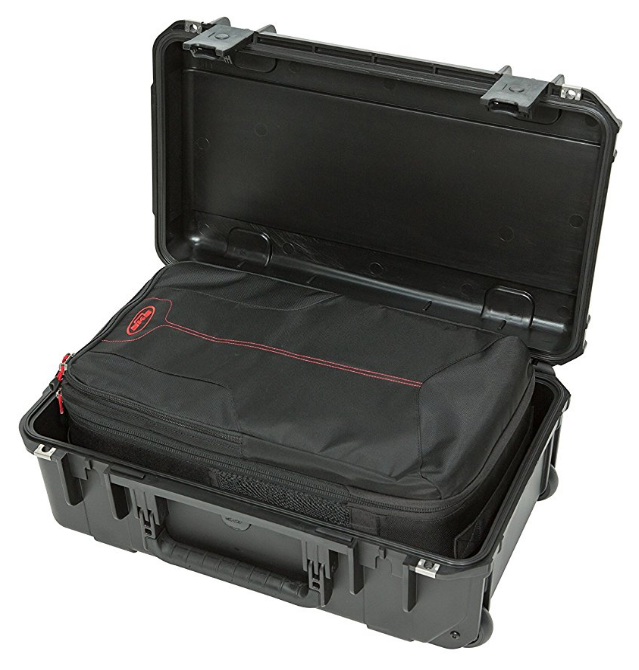 Then around town, ThinkTank has taken their perfect Backpack, and made it into a hybrid roller case. Just in, is this new deal from Tenba. I can’t believe how strong this is! I clock in over 200lbs, and as you can see, this case is secure. 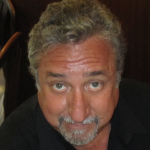 They say it’s good to 300LB, which a plane ride in the luggage hold can do. 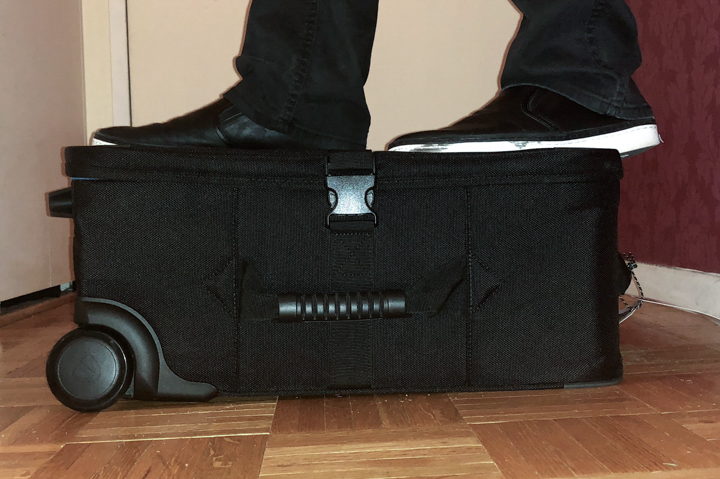 So a roller bag, with adjustable dividers, super strong, yet not a hard case. 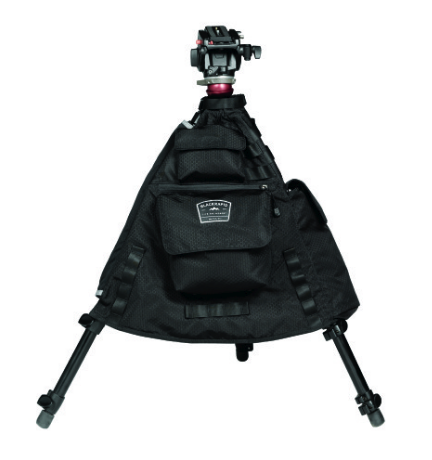 If you are looking for more protection if you are just tossing your gear into vehicles, rest easy. Have not flown with it yet but have no doubt this bag will yield to no punishment. First is a Tripod Jacket. Had no idea I wanted this till I used it while shooting on my roof top, with a tripod. Not only did it hold all of goods, but also help weigh down the tripod for stability. HOnestly, I did need the video to get me through the full installation. but the have added in some small bags that you may find useful in conjunction with their system, and a new product covered in another post. 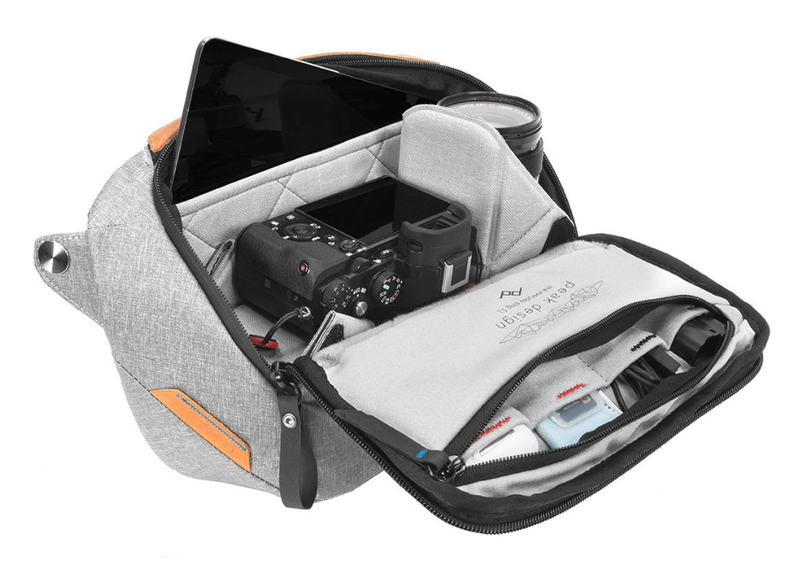 The Lens bags has been designed to hook onto your BlackRapid system and keep a lens (or whatever else you need at hand: flash, batts, media card wallets, phone, etc.) right at hand. 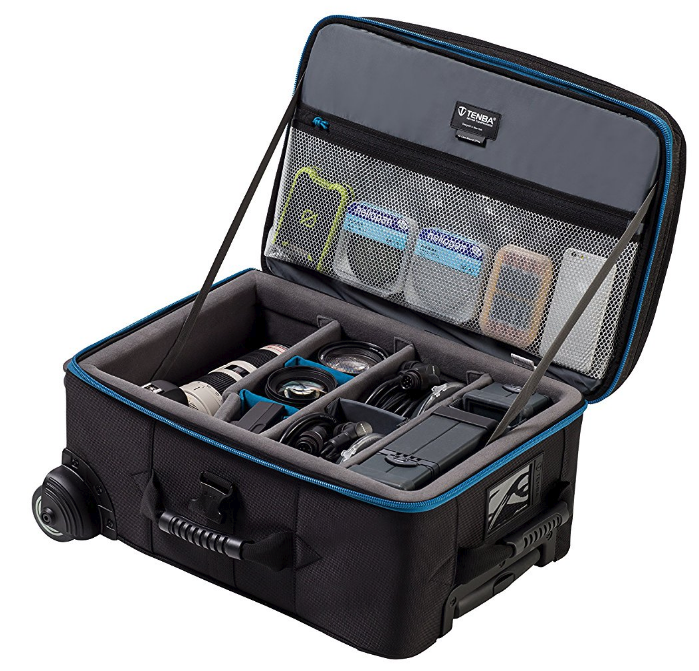 I have become a steady user of BlackRapids for all event shooting, and this bag addition is a great organizer tool, keeping your tools close at hand. OK, more lists to come, and there are some sweet accessories that you can add to the stockings, or make one of the 8 nights of Hanukkah (sp?) goodness.